Performance is a great factor when deciding what to buy, but what about looks? Should a rig be esthetically pleasing, or is it just a waste of money? For some, including me, casemodding is a hobby and can give a lot of pleasure. Improving the looks of your system can make the difference whether it’s good for the living room, to show off on LAN-parties, or just for your own satisfaction. Today we’ll take a look at some casemodding accessories supplied by and available at AquaTuning. 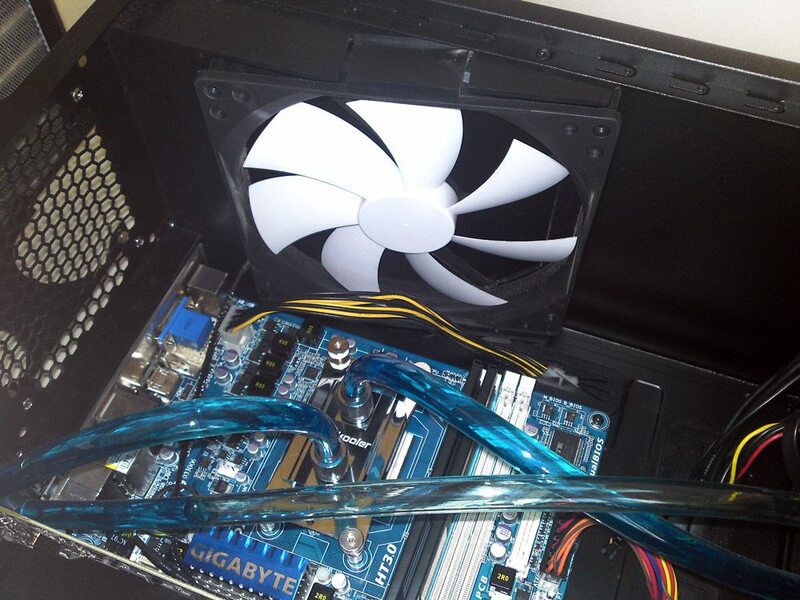 Aquatuning is a huge webshop that is all about watercooling and casemodding. That actually sums it up, but there’s more to say. AquaTuning has stores in fifteen different countries, a lively forum and a huge product portfolio. You’ll find products of all related brands here. In this article I’ll focus on Phobya products. The plan? Simple! I’ll change this heap of messy cables and dust into a sparkling blue machine. 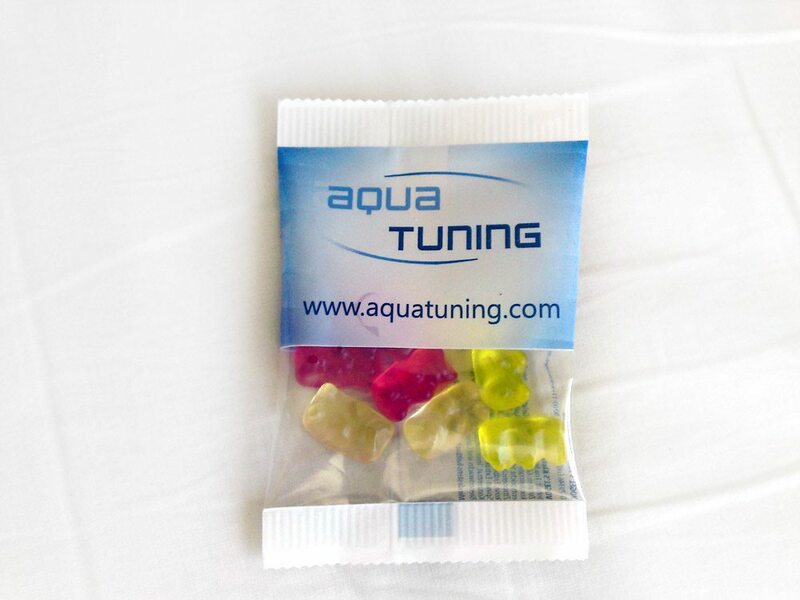 AquaTuning kicked me off with a bag of sweets, that’s sweet! First off will be the 8-pin CPU cable. It’s now yellow-black with a white header, which doesn’t fit the theme at all. 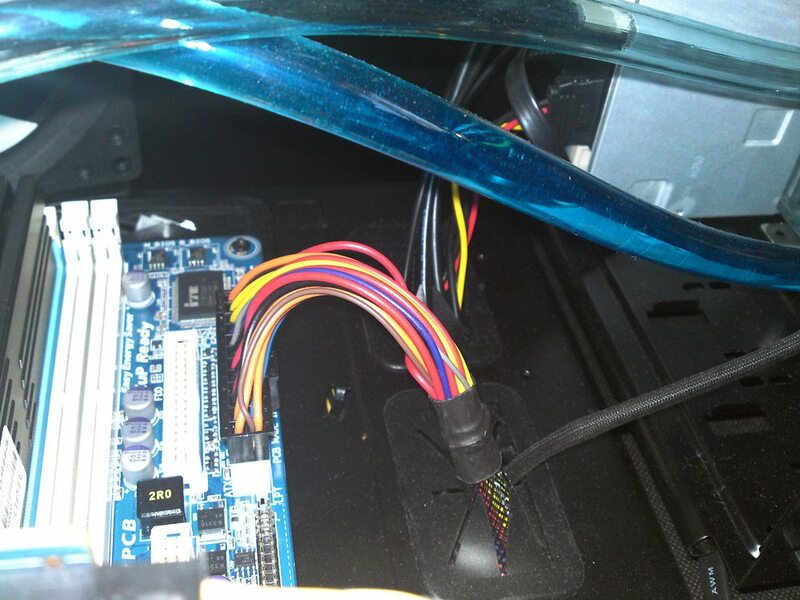 Second, the fan wires, looking messy and the red doesn’t comply with the blue theme. Ah… 24-pin cables with their rainbow colours. Typically, I want these cables to be subtle and not so much in-your-face as it is now. 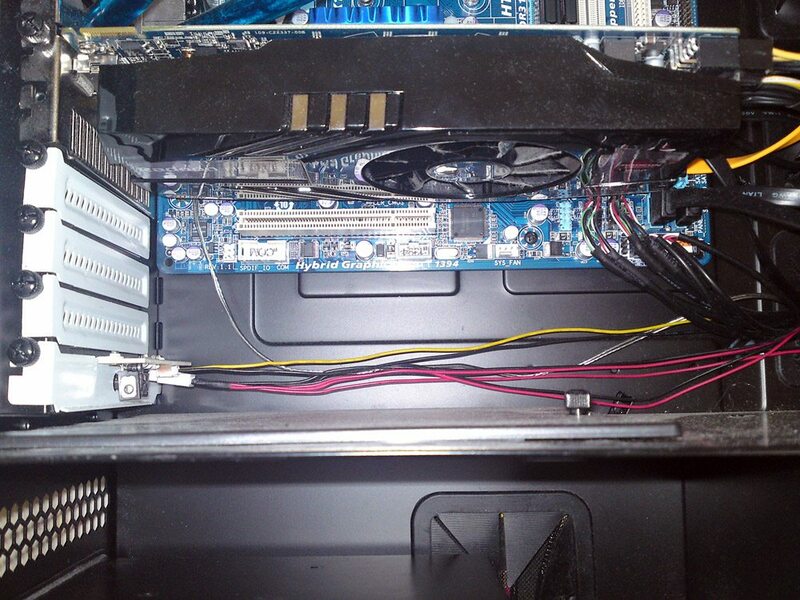 Some casemodders make a practice out of sleeving their cables with multiple colours to fit a more specific theme. Besides these parts, I’ll also replace one of my low performance fans with a nice and silent fan. Last but not least, I’ll sleeve some cables myself, to show the ease of this process and the wide variety of options available.